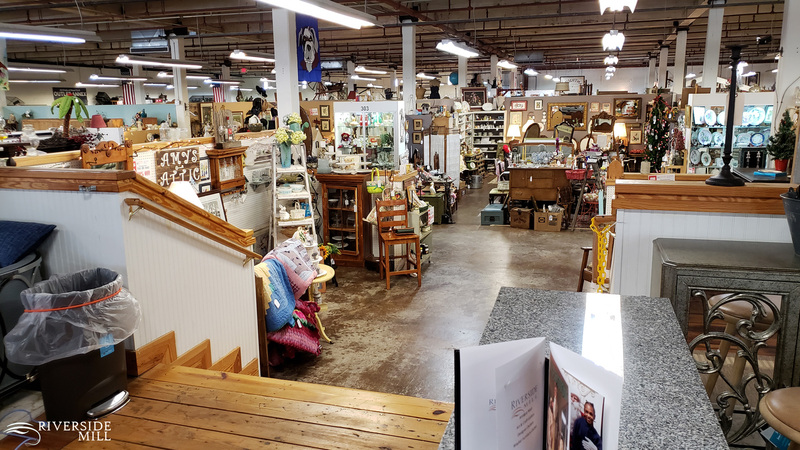 Riverside Mill combines an antique mall, artisan’s gallery, women's designer fashions outlet, furniture outlet, and other outlet shops in a historic cotton mill on the banks of the Roanoke River. Scenic river overlooks, antiques, estate jewelry, silver, furniture and collectibles give shoppers and visitors a unique experience. 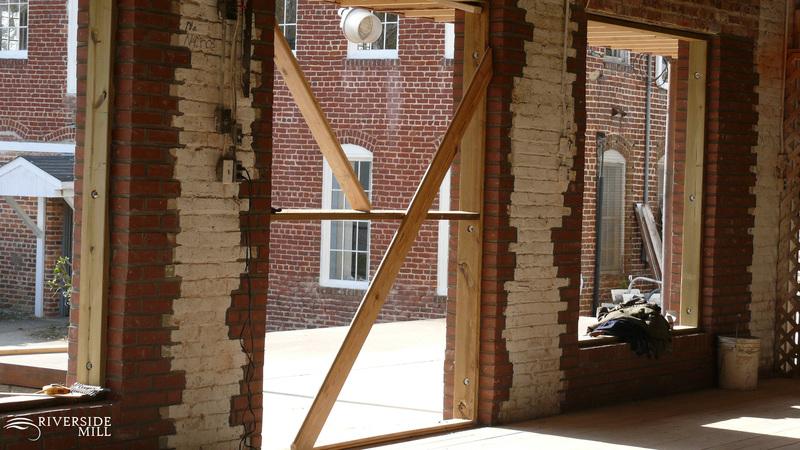 Once a working, water-driven cotton mill, Riverside Mill is located in historic Weldon, NC, less than 1.5 miles from Exit 173 off Interstate 95 on Route 158 East. We’re just eight miles from the Virginia State Line. Exit 173 is home to the Halifax County Tourist Center and is just a few miles south of a beautiful new North Carolina Welcome Center. In 1956 C. R. Daniels, Inc. sold the property to Riverside Manufacturing Co., Inc. who merged with the American Package Corporation and became the American Timber Products Co. of Delaware, marking the end of the Weldon Cotton Manufacturing mill buildings' use for cotton. After this date, the property would pass through a series of owners, last being used as warehouses and office space for the Dollar Wholesale Company. 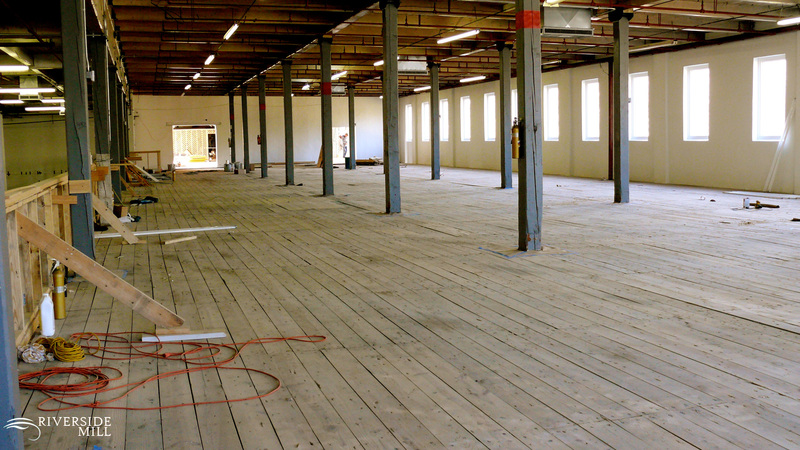 This property was originally known as the Weldon Cotton Manufacturing Company, and last known as the Dollar Wholesale Company before the current renovation creating Riverside Mill. Consisting of several campaigns of building spanning approximately half a century; the first building constructed on the site is a three story brick cotton mill for knitting, finishing, and packing.